THE Muslim business community will intensify its promotion of the Davao City Halal Industry this year. Halal International Chamber of Commerce coordinator Sheik Ahmad Ampuan underscored the importance of having a unified standard organization in governing and promoting the city’s future halal industry. “Patuloy pa rin ang pagpaplano namin tungkol sa mga tungkuling gagampanan ng Halal Council upang masiguro ang representation rin ng Muslim community sa business industry dito sa Davao (We are constantly planning on the role of the Halal Council to ensure the proper representation of the Muslim community in the business industry in Davao City),” Ampuan said, adding they will continue to promote the Halal industry and tourism. However, despite the efforts to push for the development of the halal industry in the city, Muslim business leaders pointed out that there is still a need for clear policies and standards on halal. 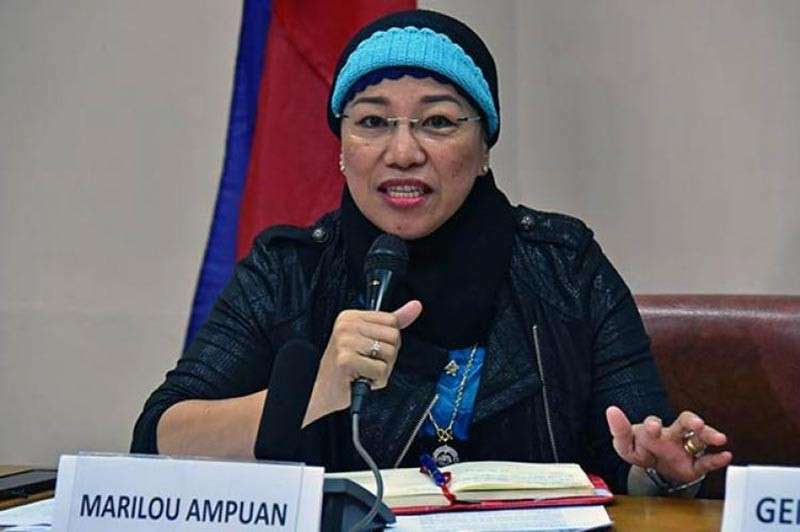 Marilou Ampuan, president of the Universal Islamic Center, said there is a move now to harmonize the existing halal ordinances in the city with that of the Davao City Halal Industry Development Council. This is aimed at creating an ordinance that will encompass all the identified areas which needs to be included and implemented for a more developed, organized and directed Halal ordinance and council, she said. She also said the Halal Council of the city, once finalized and policies are implemented, will bring a significant awareness on the importance of halal as it encompasses areas not limited to food but includes non-food Halal products like financing services. “It will create a strong impact in the marketing and promotion of Davao City to other countries worldwide, where Halal Industry will play a remarkable role,” Marilou said.